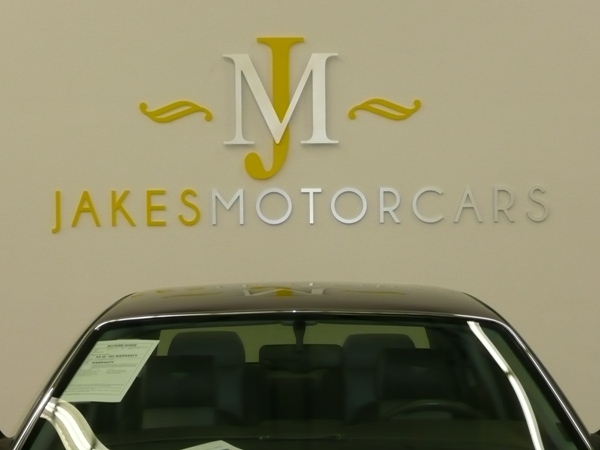 Want to make a grand entrance? 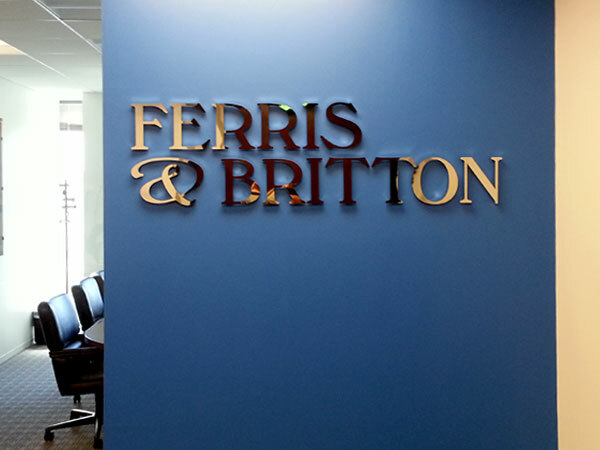 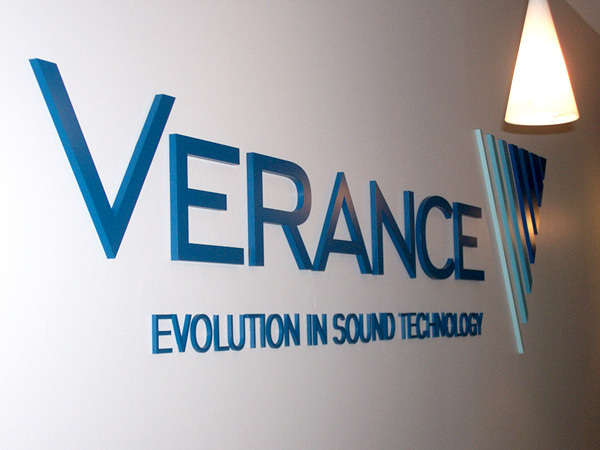 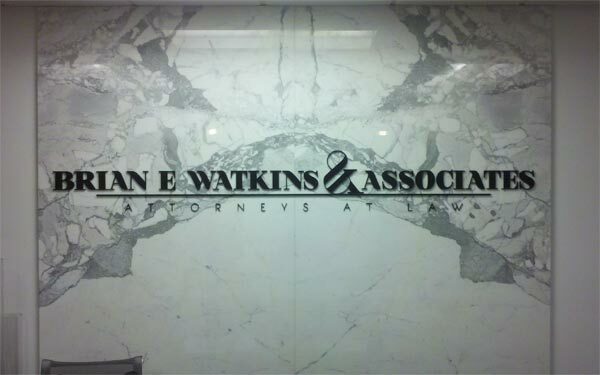 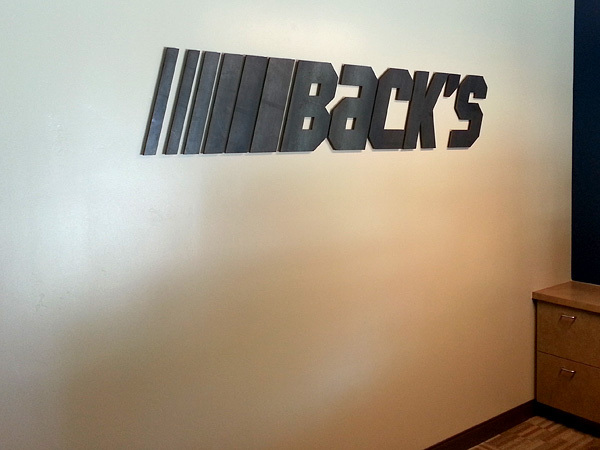 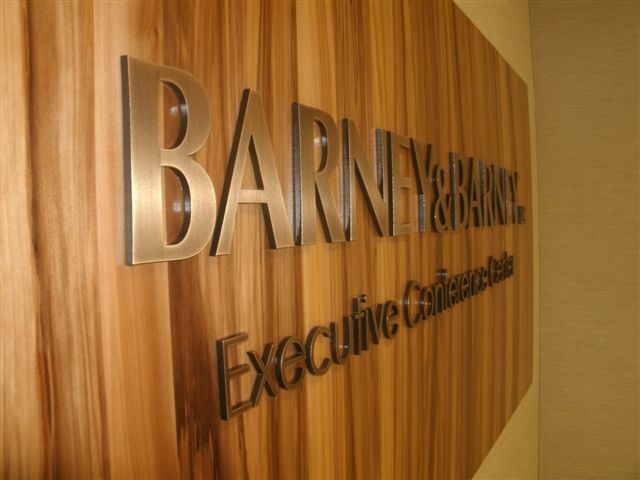 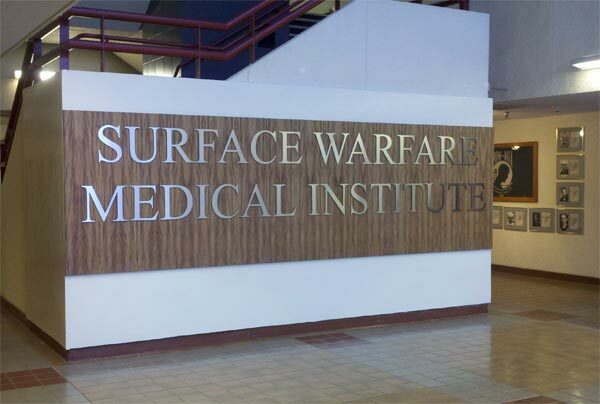 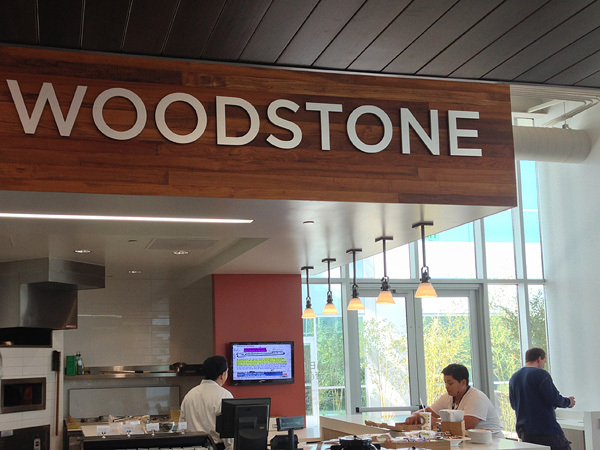 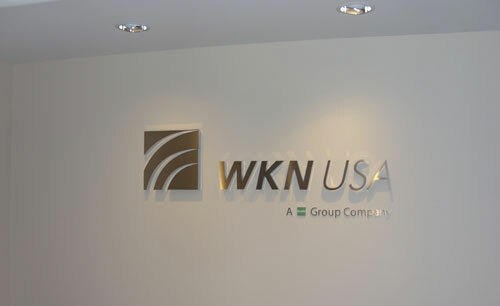 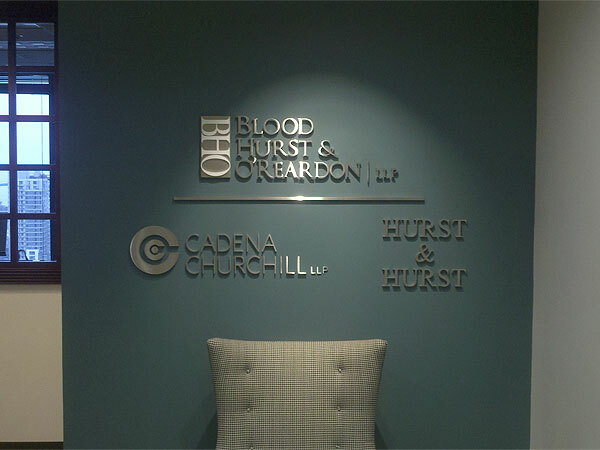 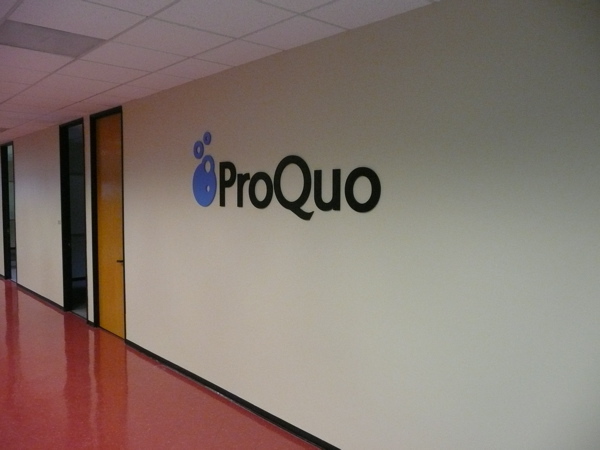 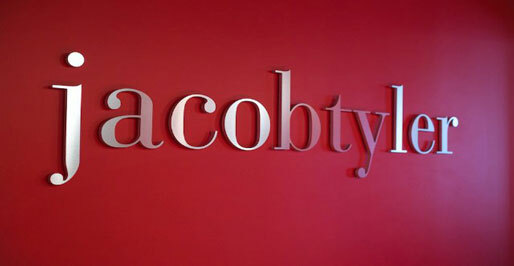 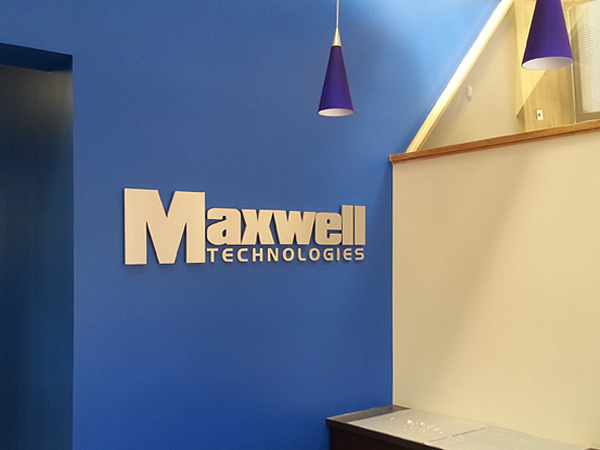 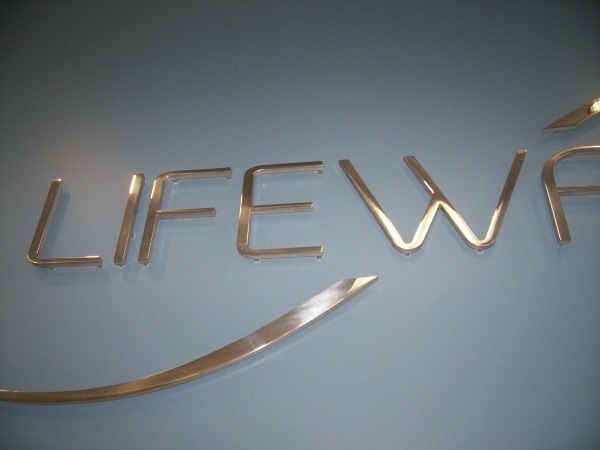 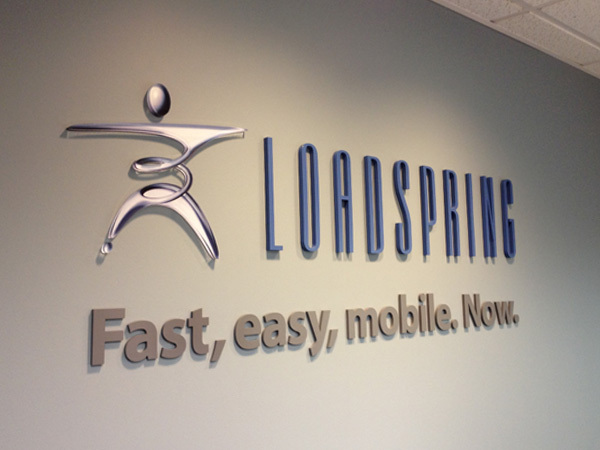 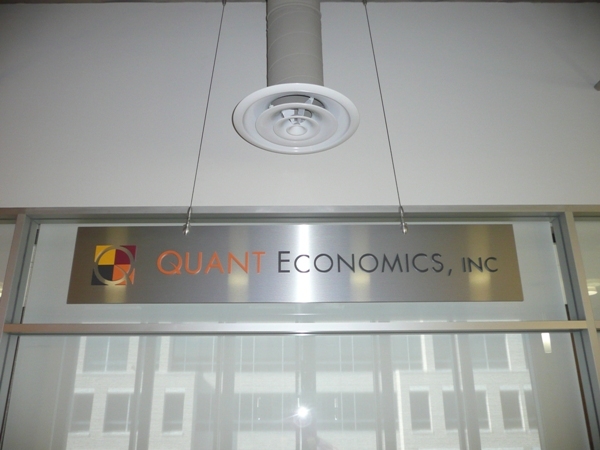 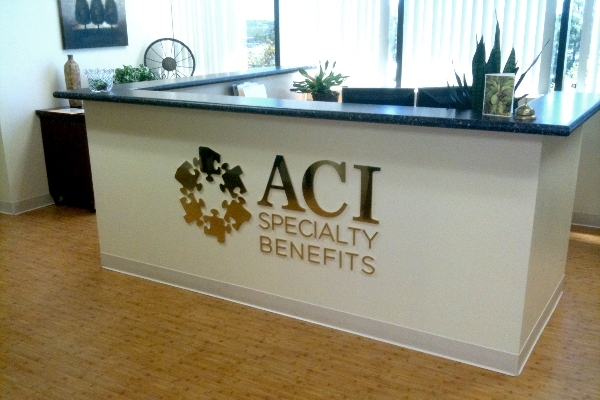 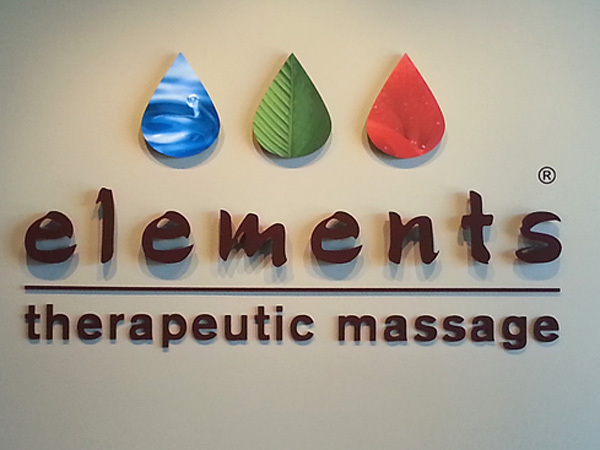 We can help with custom 3D and dimensional lettering for your lobby, boardroom or building signs. 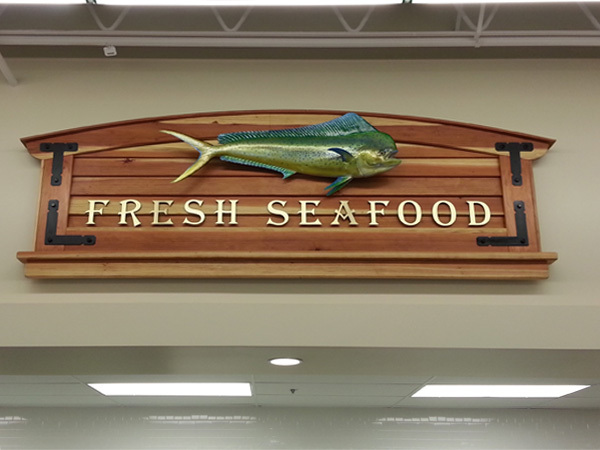 Your brand and messaging will stand out with dimensional logos, graphics, and lettering from the professionals at Miramar Sign Works & Graphics. 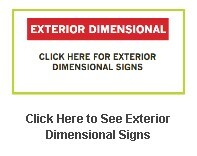 Make a dramatic, lasting statement with eye catching signs. 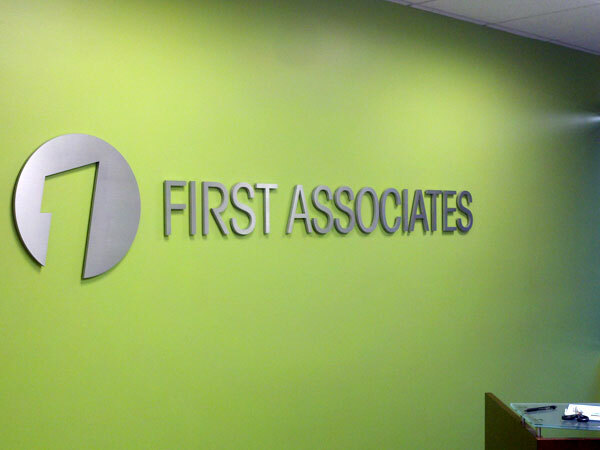 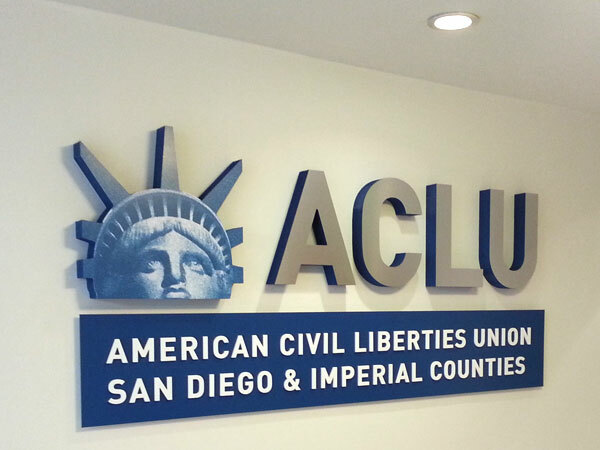 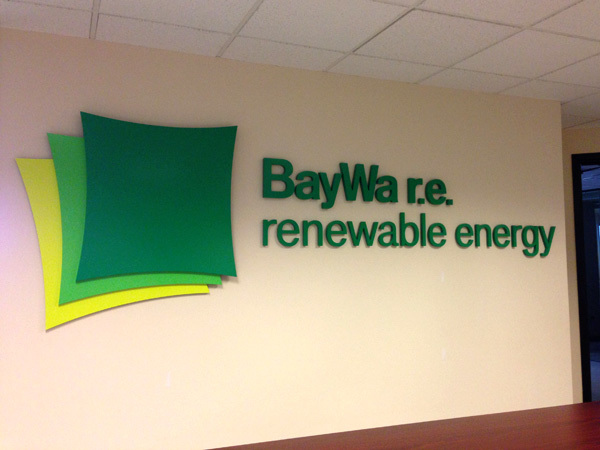 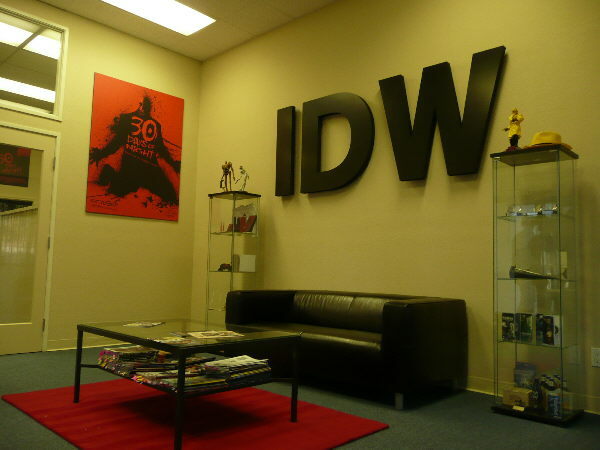 From concept to installation we are San Diego's choice for interior lettering, signs and graphics.